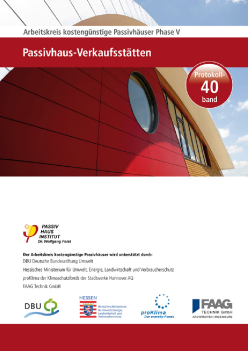 The Research Group for Cost-effective Passive Houses was initiated in1996 and is intended as a dissemination and implementation interface between theory and practice. Since that time, central issues regarding energy efficient construction for various applications have been examined, presented and discussed in Research Group sessions with interested experts. 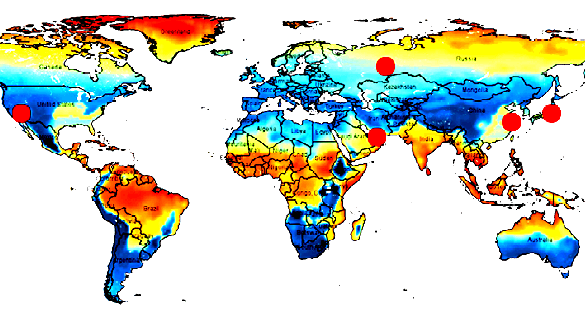 The findings are published in Research Group Volume. Implementation of the technology used in new and old constructions not only reduces the impact on the environment but also contributes to value creation, leading to increased employment at all levels of expertise. 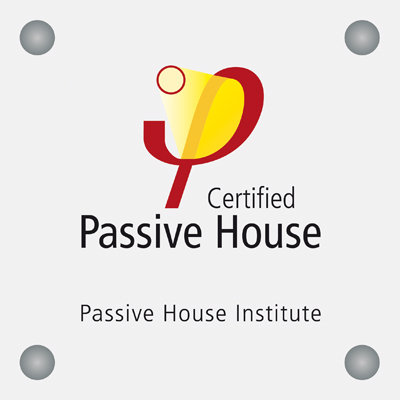 The Passive House method of construction is used not only for residential buildings but also for buildings with non-residential use. 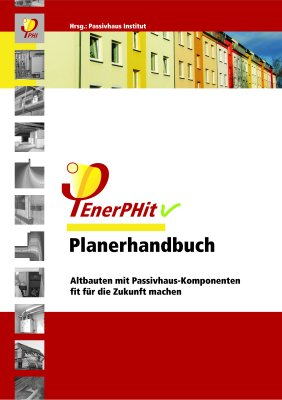 Individual themes which have proved relevant and significant for further progress in this respect are dealt with in Phase V. In addition, questions relating to economic evaluation of energy-efficiency measures and to metrological testing of construction projects are also examined.